People get up every morning, take the public transportation, and rush to go to work, and then what? A look at the fast pace of today’s working society in a humorous way. 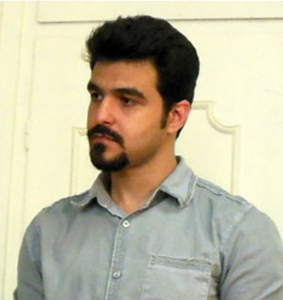 Amir Kamyabi was born in 1985. He holds a Bachelor of Arts from Tehran Academy of Arts. Has worked on Iranian National Television as editor. He has made 5 short films since 2013. The film “A Dream a Paint” was the winner of the National Competition section of the festival in 2016 and won the second international award at the Berlington Chocolate City Festival in the United States.Also, the film 3:13 was the winner of the monthly Berlin Film Festival in 2017. Too Late Again is his latest film.